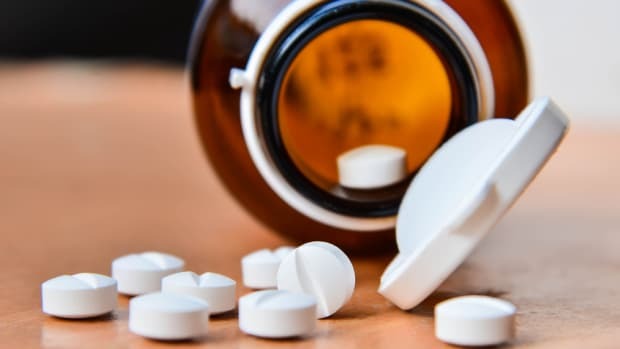 Citing the risk of liver damage from overdosing on the popular pain medication, Health Canada announced it will review changes to labels, the creation of an educational awareness campaign, and possible revisions to dosage recommendations. “Our goal is that we will have fewer effects on liver, less hospitalization, less instances of unintentional overdose, and we have more people that are informing themselves about all the products that they use, not just acetaminophen,” Supriya Sharma, senior medical adviser for Health Canada’s Health Product and Food Branch, told the Toronto Star in an interview. 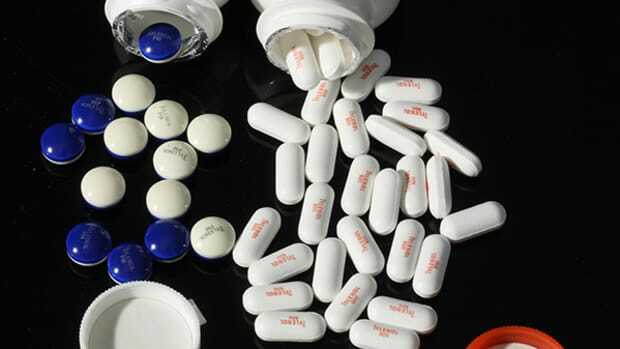 Acetaminophen is present in hundreds of over-the-counter medicines. Thus, people may take several medicines containing acetaminophen and not realize that they have exceeded the maximum recommended daily dose. The announcement comes after the Star published a lengthy investigation last year on the potential dangers of acetaminophen. The Star, which was assisted in its reporting by ProPublica, found that acetaminophen use in Canada had been responsible for hundreds of deaths, tens of thousands of hospitalizations, and tens of millions of Canadian dollars in health-care system costs over the last decade. Both investigations found a common problem known as “double dipping.” Acetaminophen is present in hundreds of over-the-counter medicines. Thus, people may take several medicines containing acetaminophen—say Tylenol and Theraflu—and not realize that they have exceeded the maximum recommended daily dose of acetaminophen, which is four grams, or eight 500-mg pills. 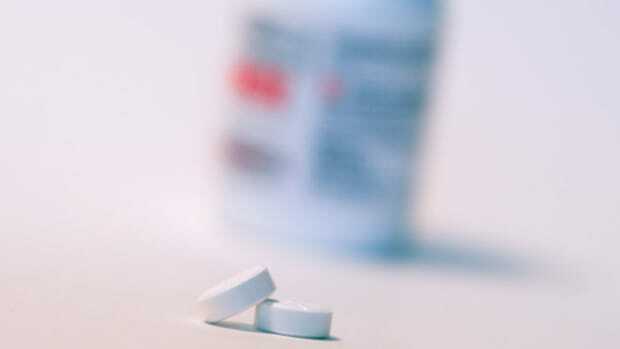 Another problem with acetaminophen: While generally recognized as safe and effective, the drug has a narrow safety margin—the dosage that can help is relatively close to the dosage that can begin to affect liver function. Some studies have suggested that liver damage can result from taking a few additional pills over the recommended daily dose for several days. Canada and the U.S. are among the few industrialized nations in the world to allow unlimited access to acetaminophen. Countries such as Britain, France, and Germany restrict access to the amount of acetaminophen that can be purchased, as well as the amount of medicine in an individual pill. 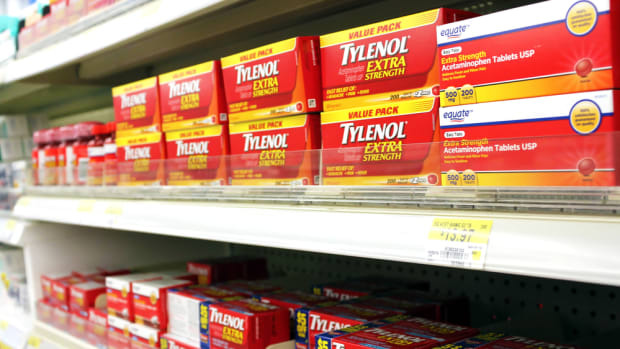 After a 2009 FDA hearing in which experts raised new concerns about acetaminophen safety, McNeil changed the label on its Tylenol product to recommend no more than three grams, or six extra-strength tablets, per day. The FDA did not respond to a request for comment. 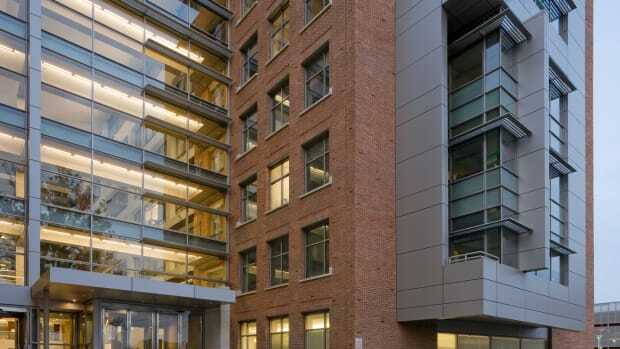 The agency has previously acknowledged that its procedure for regulating over-the-counter drugs, known as the monograph process, is cumbersome and slow. More than 38 years have passed since the FDA first began hearings on acetaminophen, and the FDA has yet to issue final guidelines on the safe use of the drug. 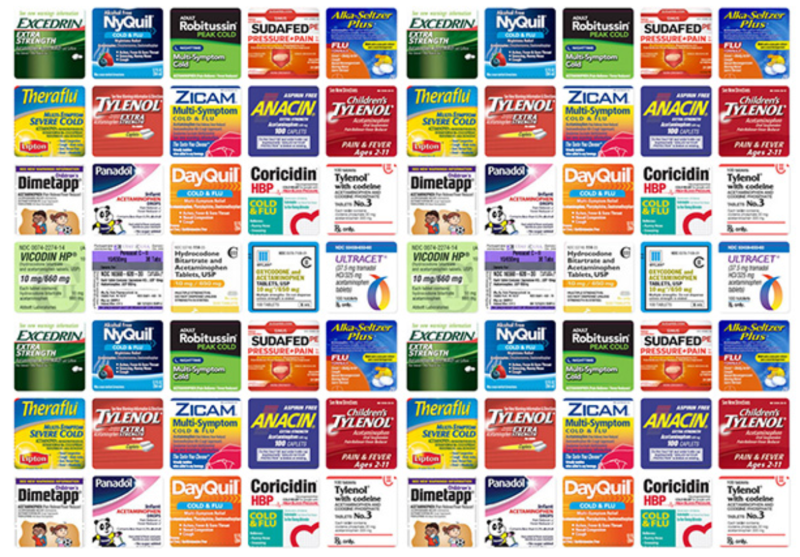 This post originally appeared on ProPublica as “How Much Acetaminophen a Day Is Safe? Canada May Decide It&apos;s Less” and is re-published here under a Creative Commons license. Too often, Americans with painful medical conditions who misuse pain pills like Oxycontin are denied further treatment and even prosecuted. There are more effective, enlightened responses—as the U.K. has shown for decades.